Camp Amy Molson is first and foremost a summer camp for youth from and around the Montreal area. We have 144 spaces for children aged 5-14 and have a rich and vibrant program. The main goal and purpose of Camp Amy Molson is to give children an exciting and fun summer holiday which allows them to grow and mature while developing and learning valuable life skills and abilities. 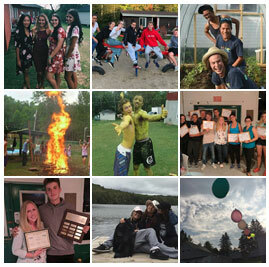 Campers enrolled in our overnight summer program are cared for by a well-trained staff of young adults who have been handpicked by the administration team to ensure that each and every child registered is given the utmost care, attention and equally as important, affection. Campers are placed in cabins based on gender and age. Each cabin typically has between 5-7 campers with 1 or 2 staff members placed in the cabin. 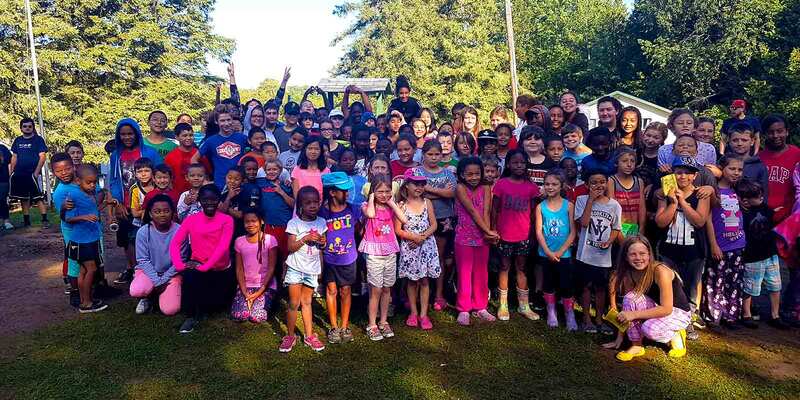 Our desire for our campers is that they are able to establish and build relationships with their peers and as a result we do have a technology policy (which you are able to read in further detail inside our Welcome Package) which discourages campers from bringing electronics to camp. Electronics tend to get broken, lost or misplaced or distract campers from experiencing all the CAM has to offer. As a result, campers are only permitted to use these devices during pre-determined periods throughout the day to encourage them to enjoy and embrace the great outdoors. Camp Amy Molson has many different activities that campers can enjoy. Each activity has a dedicated specialist (or Activity Leader) which like our counselors are hand-picked based on experience, education and creativity. These activity leaders are there to ensure that campers are learning, growing and obviously, having fun. Camp Amy Molson's activities are constantly updated and adapted to the needs of each generation of campers. Camp Amy Molson strives to continue to give your child an outdoor experience unlike no other. We focus on building relationships and skills that campers can take with them long after camp has ended. Our staff members work diligently to ensure that your child is safe and happy throughout their time with us and the majority of campers that attend CAM come back year after year (most even attending multiple sessions each season). If you have further questions about our program please contact us either online at office@campamymolson.com or by phone at (514)484-9919. To begin the registration process and ensure that your child(ren)s spot is secured, click the link below! 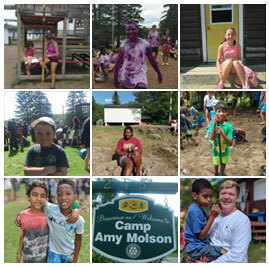 Looking forward to meeting you and showing your child how great Camp Amy Molson can be!